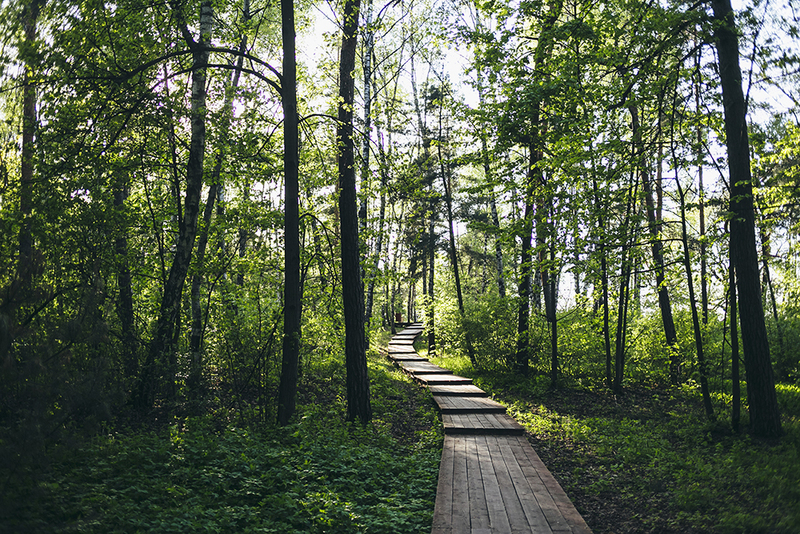 If you’re heading to Moscow for the World Cup, you’ll hopefully have some time to explore between matches. 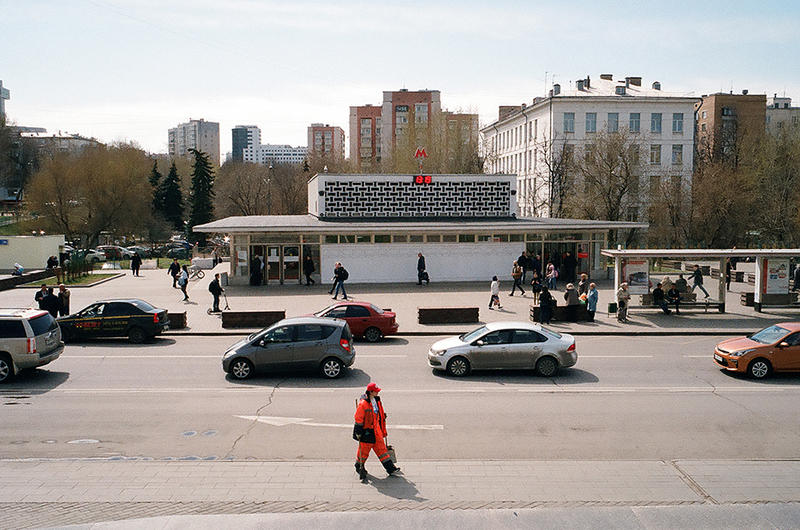 Once you’ve ticked Red Square and the Tretyakov off your list, there’s a whole world to explore in this fascinating capital: from beach living, extravagant public transport and contemporary art to stationary Soviet space shuttles. 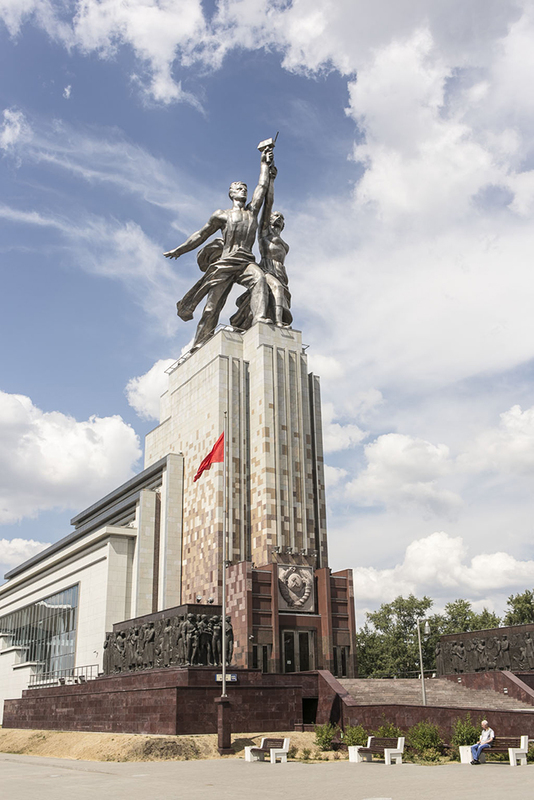 Disneyland meets Stalinism at VDNKh, a vast Soviet-era exhibitions park in the north of Moscow. Here you’ll find an array of palatial pavilions, fountains and monuments (casual spaceship, anyone?) worthy of the park’s full title: “the Exhibition of the Achievements of the National Economy”. 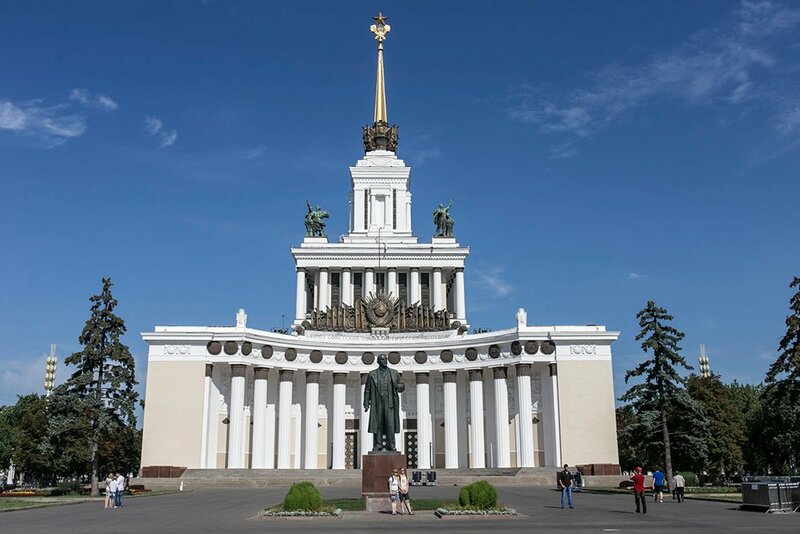 Opened in 1939 and recently revived thanks to the Moscow city government, VDNKh is a tribute to the diversity (in style at least) and industries of the (former) Soviet republics. Once you’ve admired the triumphal entrance arch, crowned by statues of farm workers brandishing sheaves of wheat, along with the imposing star-topped Central Pavilion and the famous Friendship of Nations fountain, be sure to check out the elaborate Uzbekistan Pavilion and the ornate details of the pavilions dedicated to Ukraine and Belarus. 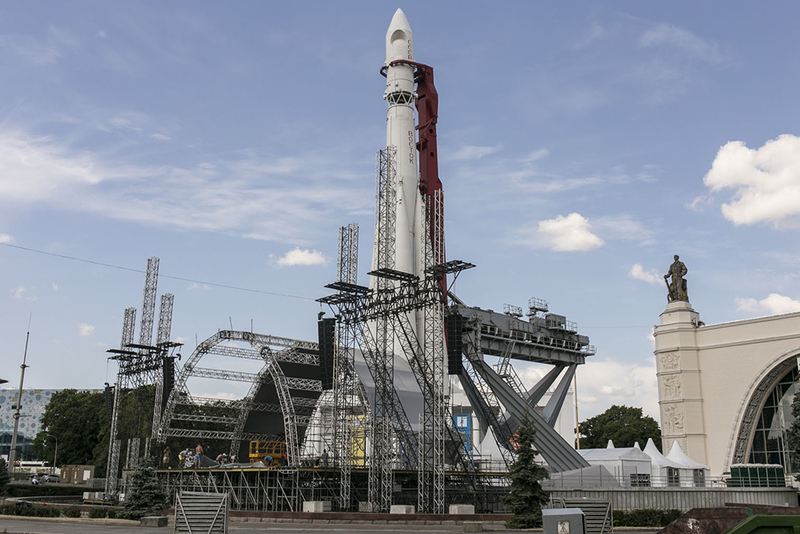 Plane geeks will enjoy the Yak-42 airliner, fresh from the 1980s, while a replica of the Vostok rocket and a model of the Buran space shuttle give a taste of the space race. On tours of Buran, a few lucky volunteers even get the chance to “land” the shuttle in a simulation of its inaugural and final flight. 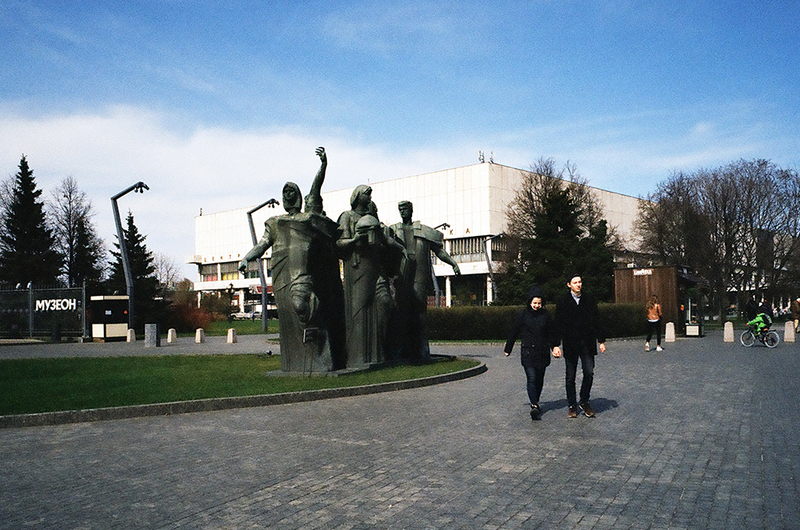 Those who’d rather keep their feet on the ground can enjoy a visit to the Cinema Museum or perhaps VDNKh’s very own city farm. Set in the newly renovated former silk industry pavilion, VDNKh’s Ottepel (“The Thaw”) restaurant serves sophisticated variations on classic Soviet dishes, including traditional “shchi” cabbage soup made with calamari and a high-end take on the classic “sosiska v teste” (a kind of hotdog), accompanied by bacon, fried onions and pickles. 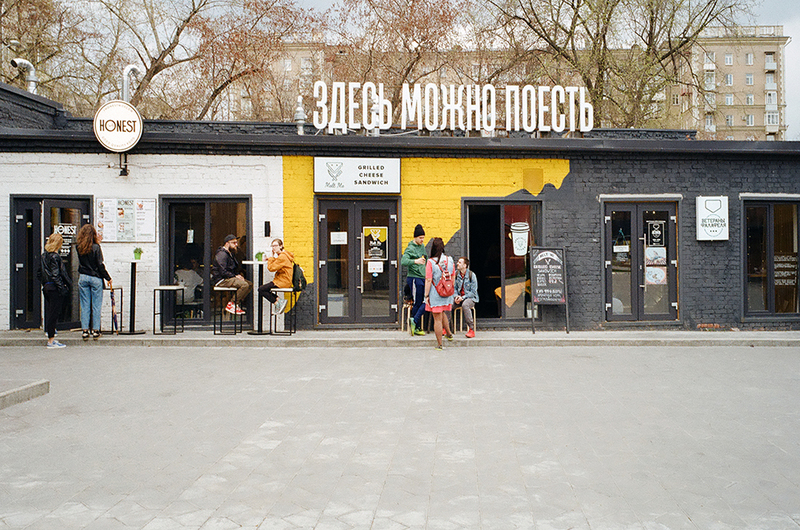 The restaurant's name harks back to the Khrushchev era, and possibly to Valery Todorovsky's acclaimed Russian-language television serial of the same name. 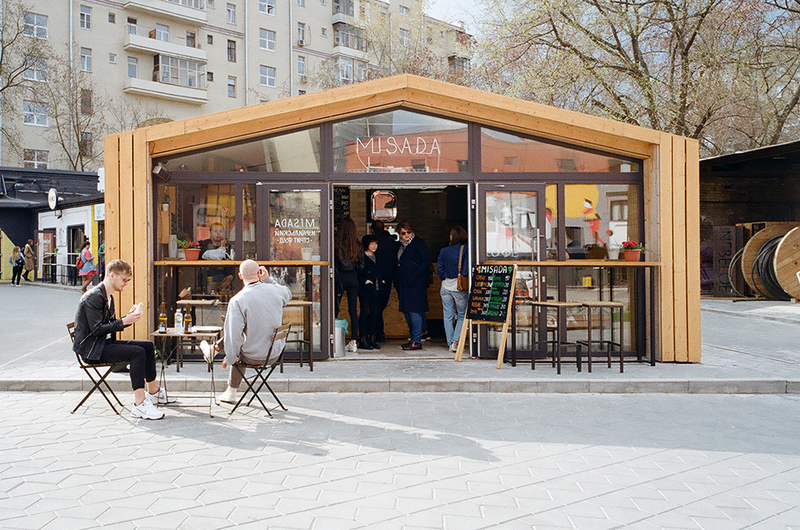 For a quicker bite, the park’s Edim stoya (We eat standing) food stall claims to have the best falafel in Moscow – there’s only one way to find out if it’s true. 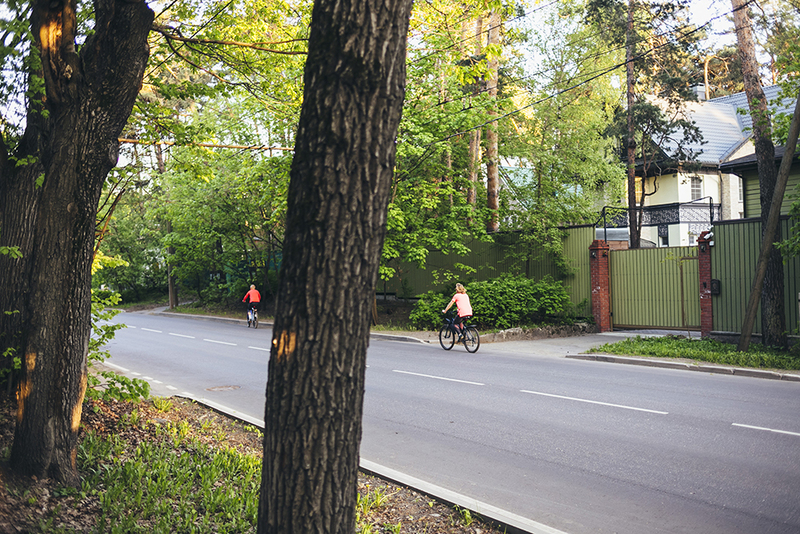 Arguably the best cycling route in central Moscow, the 8-km riverside trail from Krymskaya Embankment to Sparrow Hills is popular with cyclists, rollerbladers and skateboarders alike. 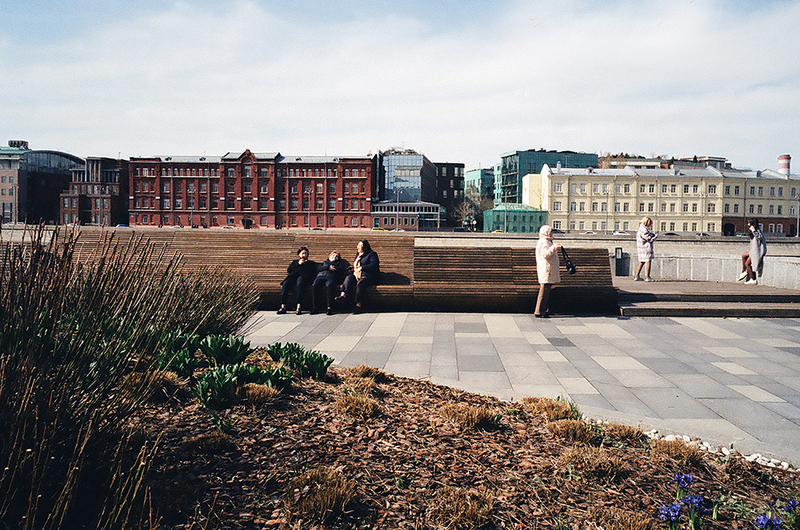 Perhaps after checking out what’s on at the Strelka Institute for Media, Architecture and Design – located a few minutes away on the northern side of Balchug – pick up a rental bike at Muzeon Park and take in the newly revitalised Krymskaya Embankment. Designed by local architecture bureau Wowhaus, this four-lane road turned cycle path was inspired by the theme of “waves”, with curved benches, hills and fountains creating a dynamic topography. Pro tip: weave between the fountains for the ultimate cool down activity. 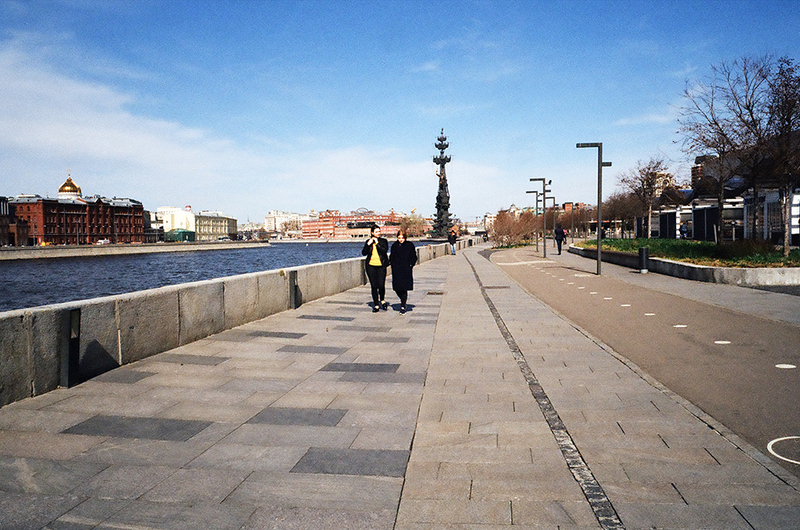 Continuing southeast along the river, you will soon arrive at Gorky Park. 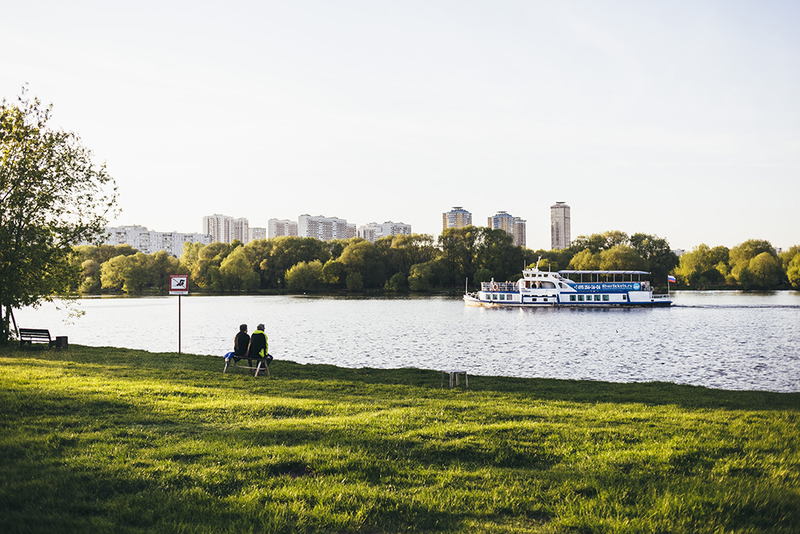 The go-to urban escape for many Muscovites, Gorky Park is always buzzing with life and is home to an observatory, open-air theatre, numerous foodie delights, boating lakes and, in winter, Europe’s largest ice rink. 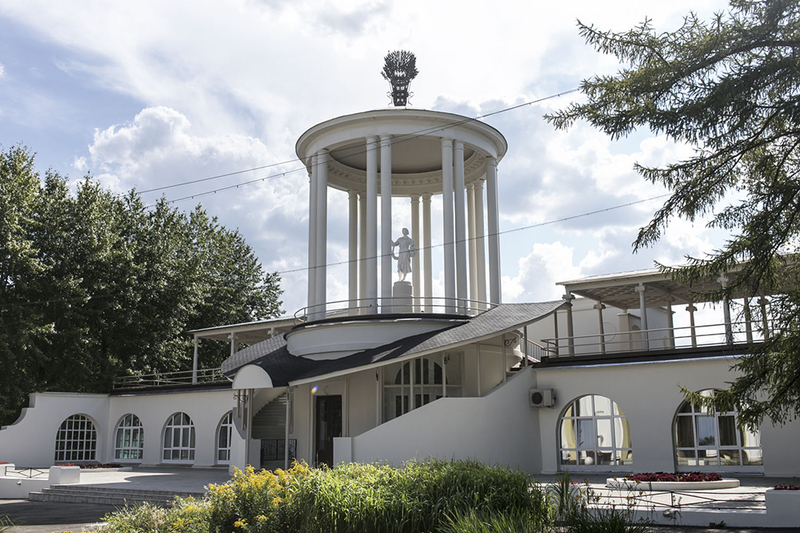 Don’t get distracted, though; push on along the peaceful, leafy Pushkinskaya Embankment, past the Russian Academy of Sciences – known as the “Golden Brain” to many locals – towards Sparrow Hills. 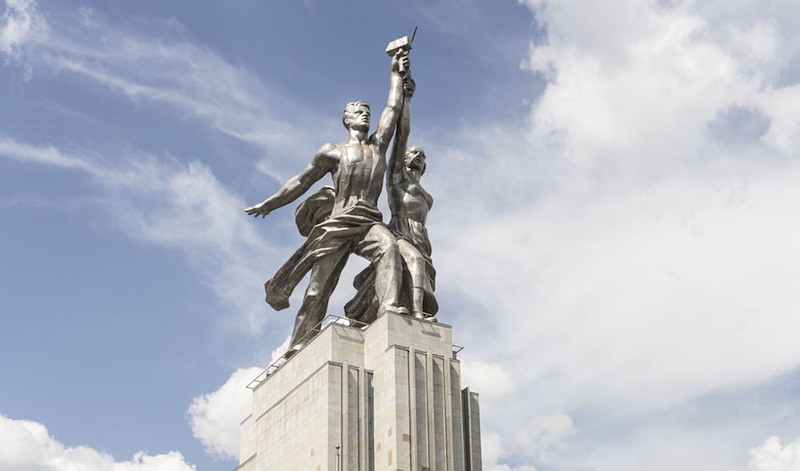 If you can, head up the hill for a panoramic view of Moscow and come face to face with the iconic Stalinist main building of Moscow State University. 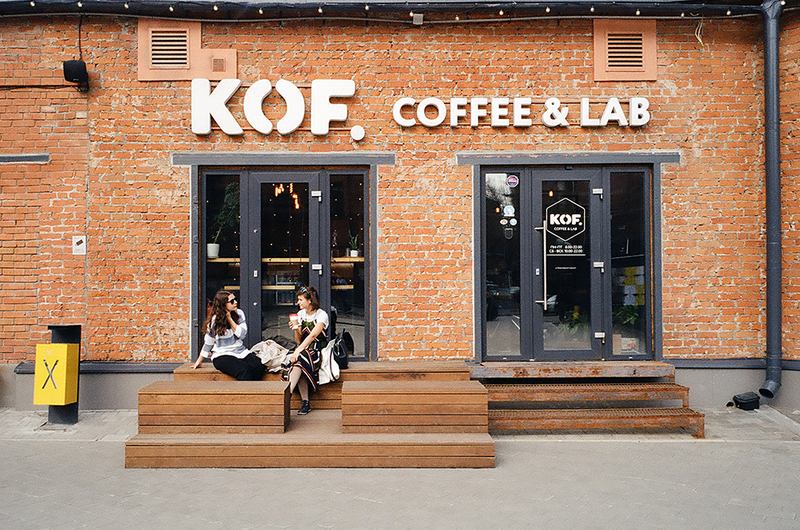 Anyone in desperate search of a black bread loaf might be surprised to discover that Moscow’s Hlebozavod (Bakery) No.9 has been transformed into one of the city’s coolest creative hubs. 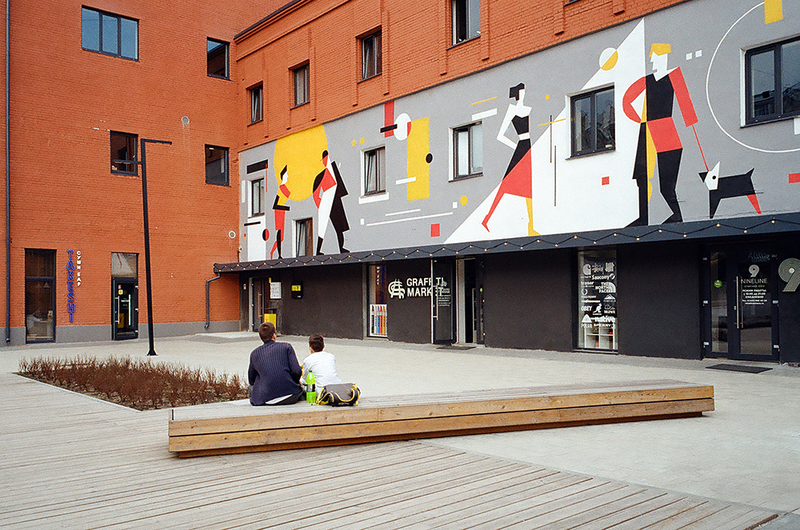 Now a key platform for contemporary art and culture, Hlebozavod No.9 forms a creative quarter for the Dmitrovsky District together with neighbouring development Flacon. 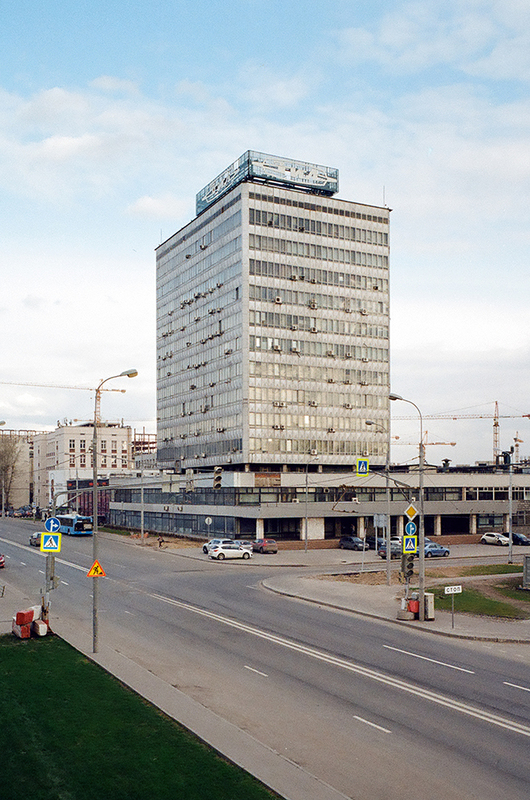 Particularly impressive is the main body of the former bakery, a five-storey cylindrical building conceived in 1934 as a monument to Soviet constructivism. 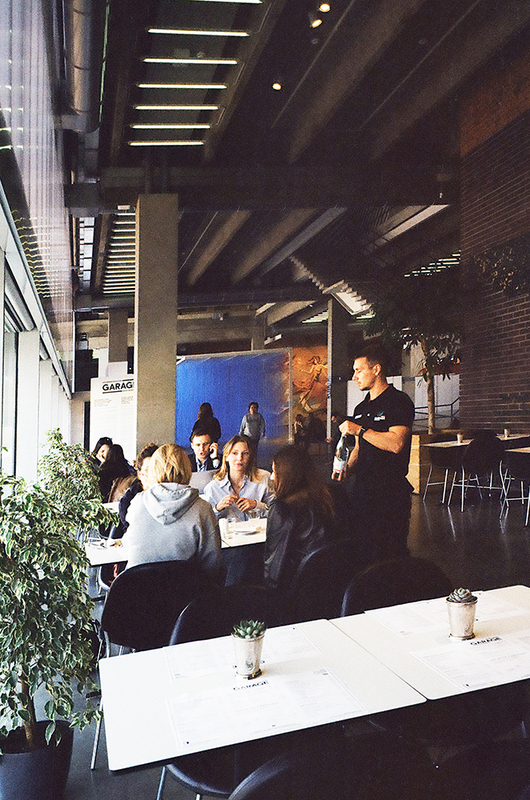 This building, together with several others on the complex, now hosts exhibition spaces, loft residences, offices, creative companies, show-rooms and cafes. 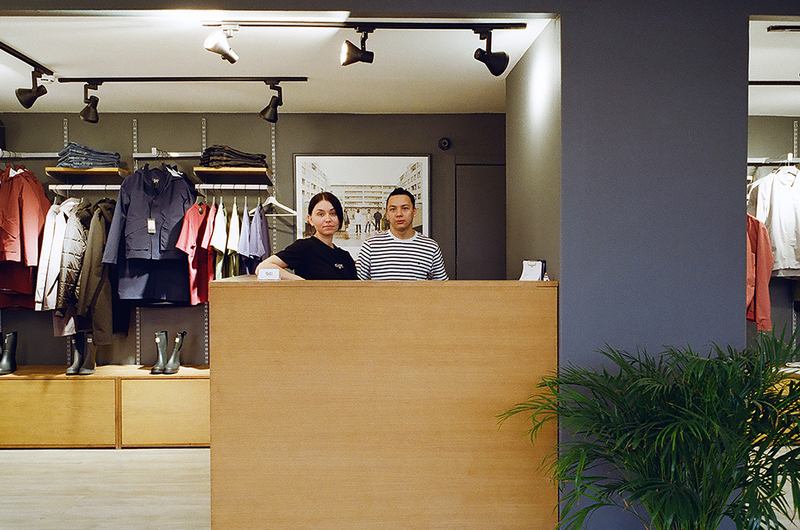 Here you can pick up streetwear from local designer Volchok or leather backpacks from Kokosina, get creative at Moscow Flower School or the newly opened Yellow Piano music centre, and finish off with a craft beer at Svoboda bar. 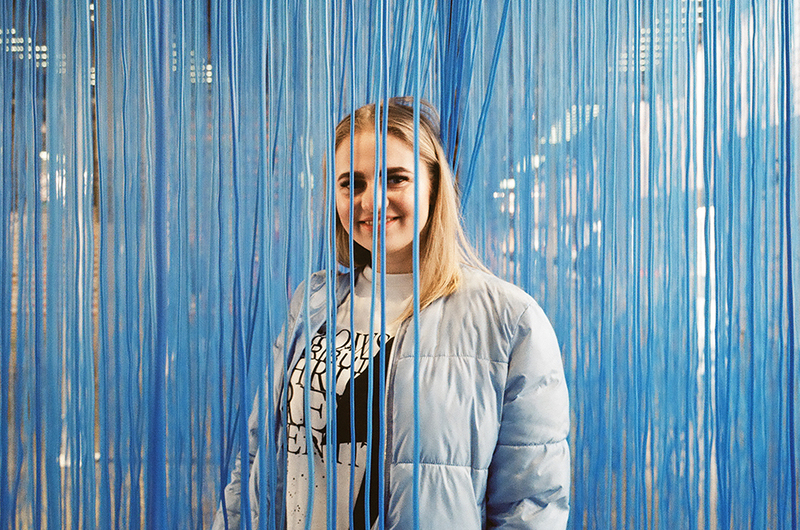 Be sure to also stop by the Auditorium reading room and cafe to check out the impressive magazine collection or catch a talk by a member of the local creative community. 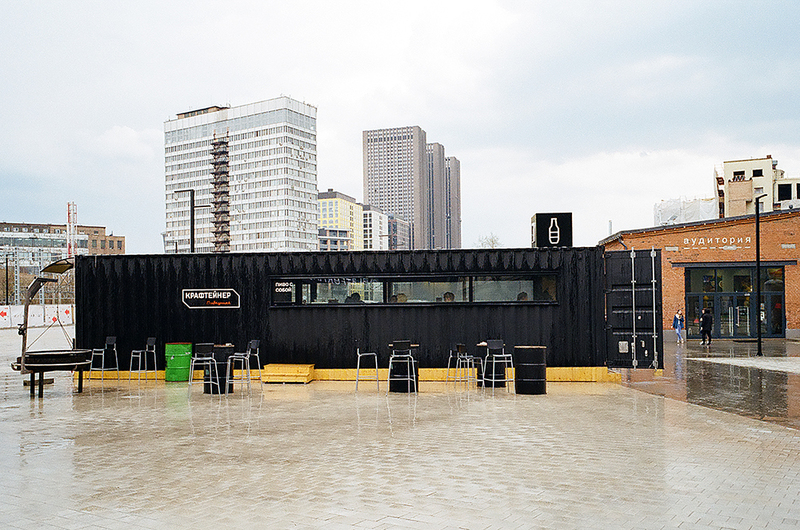 By night, this space hosts already renowned parties, so stick around once the sun goes down. 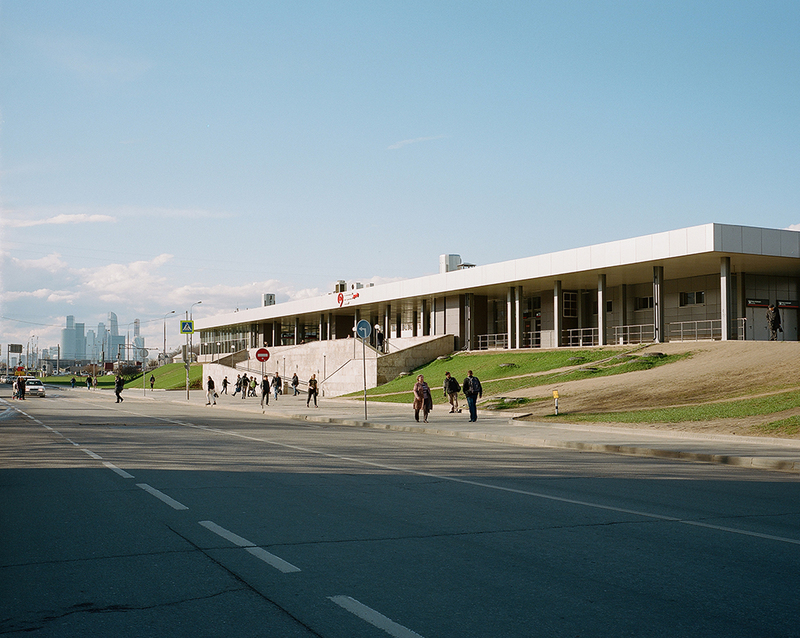 Co-founded by Dasha Zhukova and Roman Abramovich in 2008 and originally housed in Moscow’s renowned Bakhmetevsky Bus Garage – designed by the constructivist architect Konstantin Melnikov and currently home to the city’s Jewish Museum and Tolerance Centre – the Garage Museum of Contemporary Art can now be found in Gorky Park. 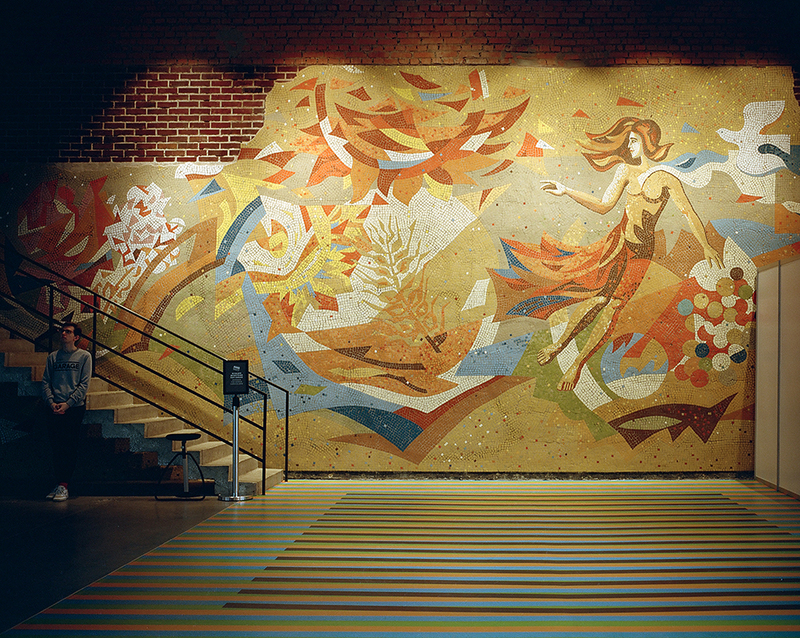 Set inside the building of the former Vremena Goda (Seasons of the Year) restaurant, built in 1968, Garage retains a number of Soviet modernist features but is a leading destination for Russian art from the 1950s through to the present day. 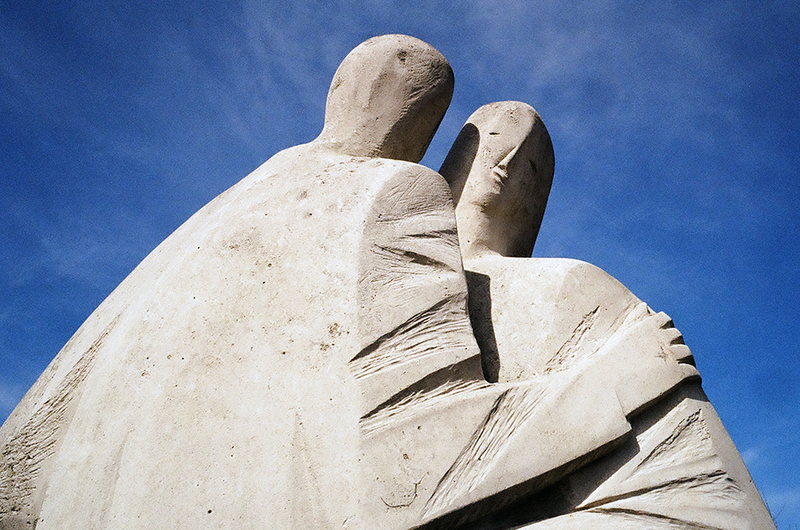 Along with a rich collection of modern and contemporary art, including photographic archives, video, writings, posters and newspapers, the museum hosts temporary exhibitions throughout the year. In March 2017, Garage opened its first triennial dedicated to contemporary Russian art, showcasing works by more than 60 artists created over the preceding five years in a project dubbed the largest-ever survey of art produced across the country. 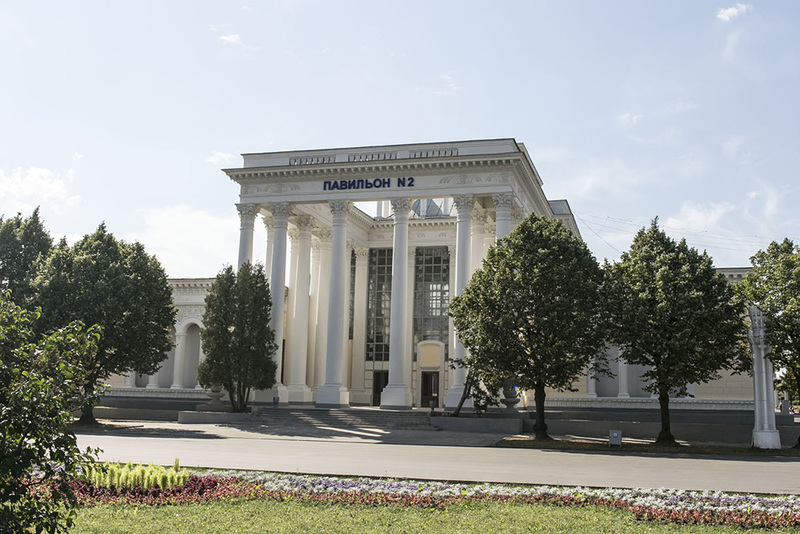 The museum is also home to Russia's most extensive museum programme for disabled visitors, with multi-sensory exhibitions and educational courses regularly taking place. Looking out into the darkness of the metro, it can be hard to get a sense of Moscow; speed, distance and geography become abstract concepts, reduced to coloured lines and dots on a map. 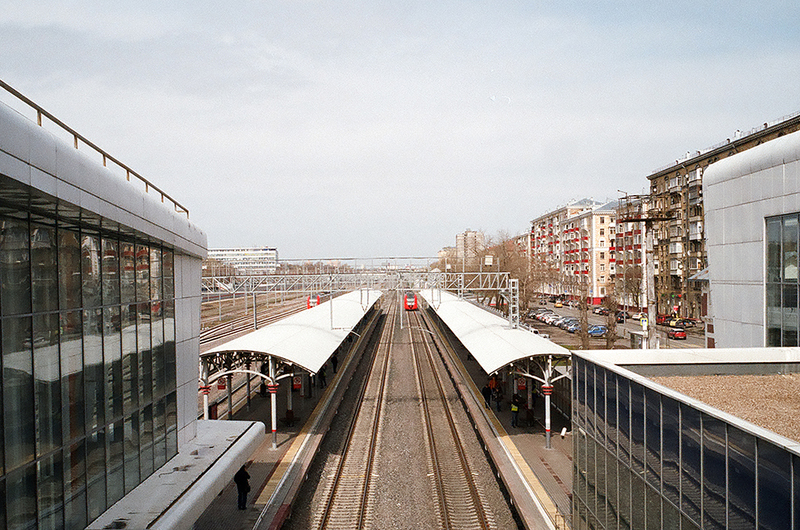 Enter Moscow’s Central Circle Line: the new 54 km-long overground route that circumvents historical Moscow. Having been used solely for freight for close to a century, the Central Circle line reopened to passengers in September 2016 following rebuilding and electrification of the line. 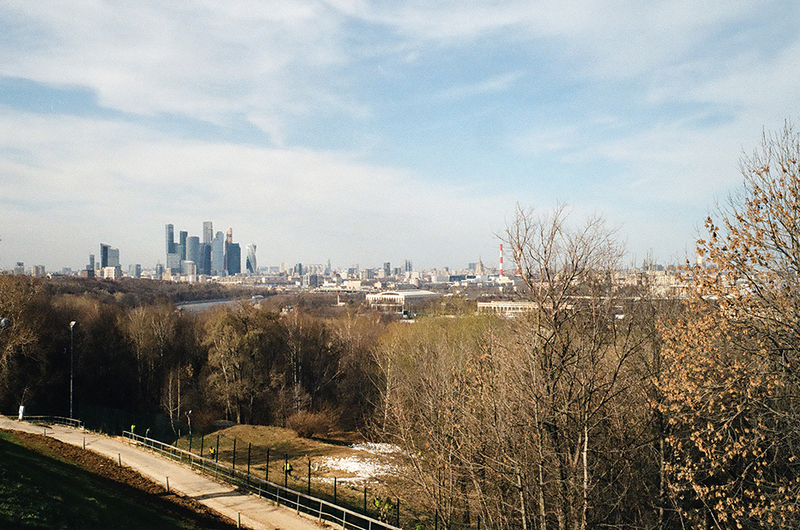 Running on average 8 km from the city centre, the line gives riders a glimpse of the immense diversity housed within Moscow’s city limits: heavy industry, suburbs, waterways, forests, skyscrapers. Alas, it may be too late to take advantage of the free travel offered during the first month of the train’s operation, but the Central Circle Line is at least fully integrated into the metro ticketing system, making this city tour both a cinch and kind to the bank balance. Anyone who has ever had the pleasure of riding London’s Northern Line at rush hour or been stuck on a B train in New York will know that travelling underground can be less than glamorous. 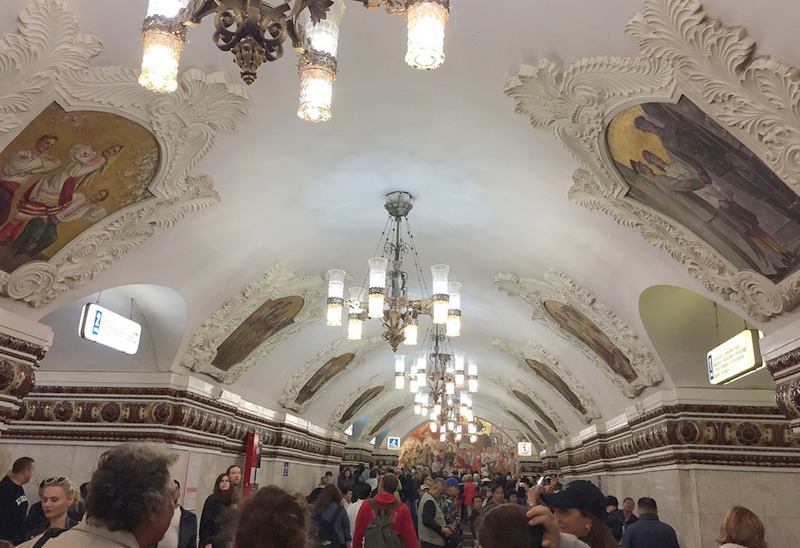 While Moscow’s vast metro system surely suffers many of the pitfalls common to public transport the world over, it is at least a feast for the eyes. 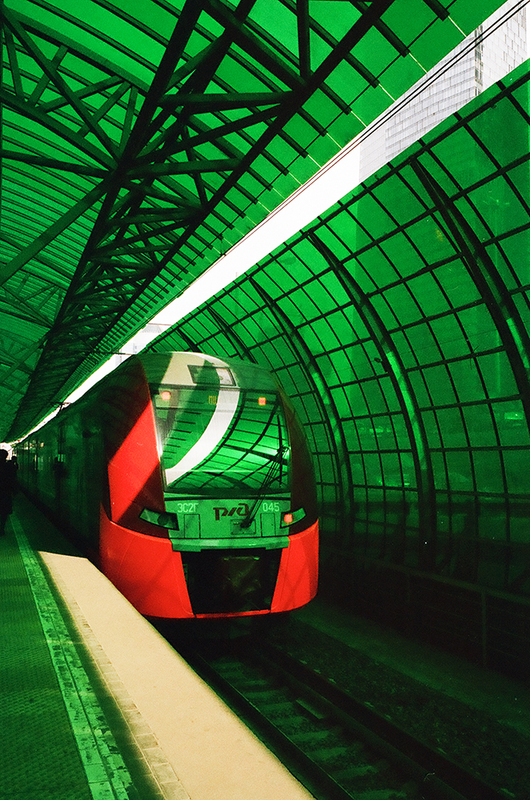 Used by millions of commuters everyday, the metro was conceived during the Stalinist era as the “people’s palace” and a symbol of the ideal communist state. 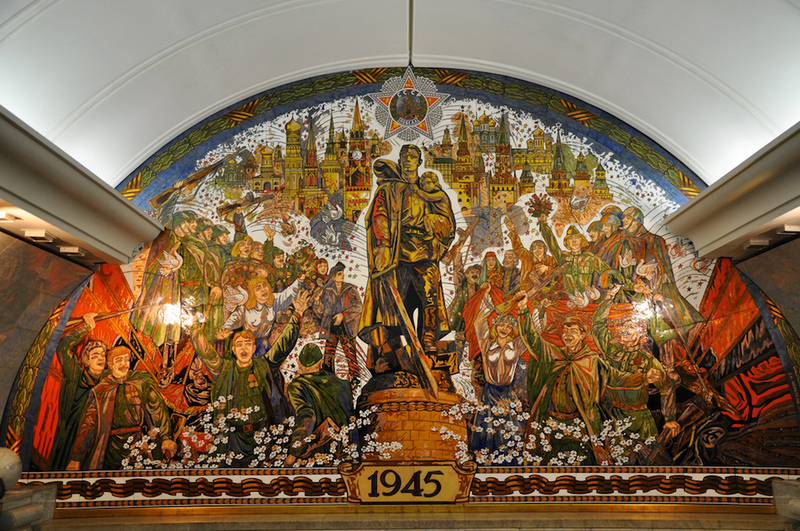 If you can’t make it across the entire, ever expanding, network (it has been attempted) , be sure to take in the splendour of the ballroom-esque Komsomolskaya station, complete with opulent chandeliers and exuberant yellow ceiling; the striking stained glass panels of Novoslobodskaya; the Art Deco architecture of Mayakovskaya, known for its 34 mosaics depicting “24 Hours in the Land of the Soviets”; and Ploshchad Revolyutsii, with its 72 life-size bronze sculptures. 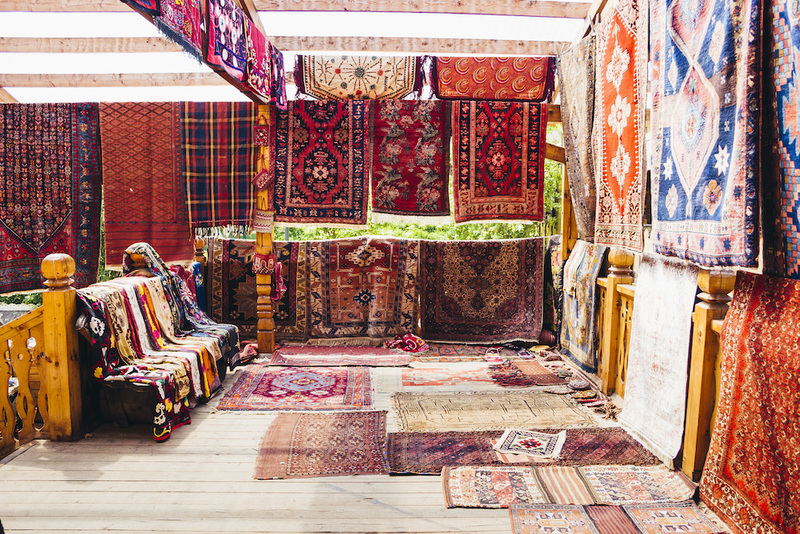 If you’re looking for the perfect memento of your trip to Moscow, Izmailovsky market is a veritable treasure trove of Soviet paraphernalia, handicrafts and artworks. Dreaming of matryoshka dolls hand painted with the faces of Lenin, Stalin, Khrushchev, and Gorbachev, ending with a tiny Vladimir Putin? You got it. A magnificent fur hat? Icons? Military gear? 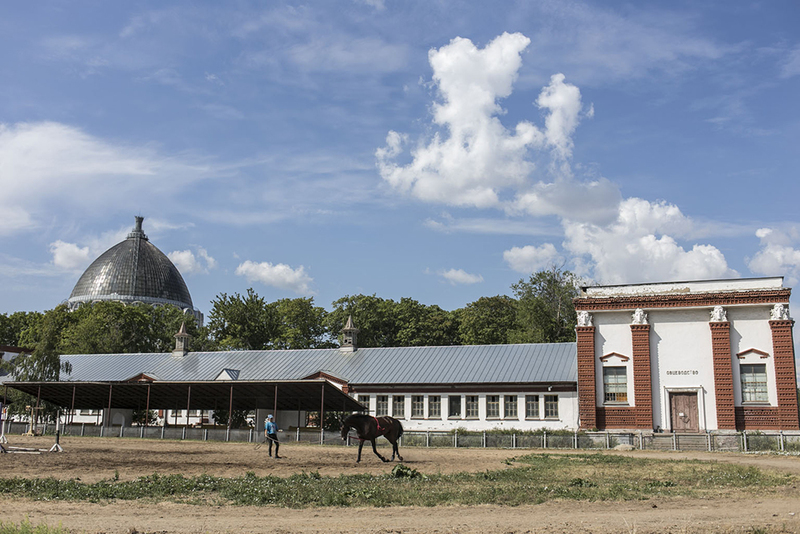 Odds are they’ll have it in this vast market, set east of Moscow’s centre beside a huge, wooded park of the same name. While perusing the wares you will likely notice some colourful fairytale-esque spires rising in the distance: the Izmailovo Kremlin. Rather than a government building, this colourful wonderland acts as a cultural centre and popular wedding spot; after a spot of shopping, head on over to explore museums dedicated to Russian folk art, bread, and vodka. Top tip: although Izmailovsky is open every day from 9am – 4pm, be sure to visit at the weekend when all the stalls will be up and running. Moscow may not be on the coast, but that doesn’t mean there’s no chance for a waterside getaway in the Russian capital. 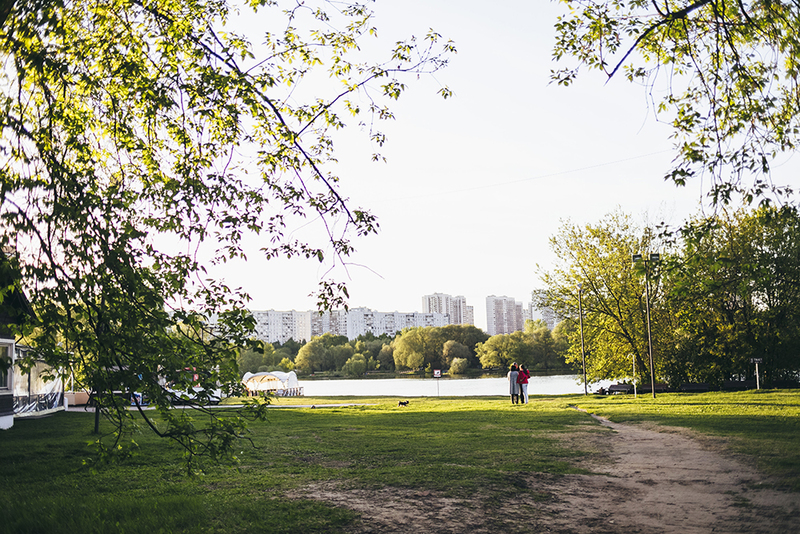 Home to three popular beaches on the banks of the Moskva River, Serebryany Bor is a favourite for Muscovites looking to escape the rush of the city. 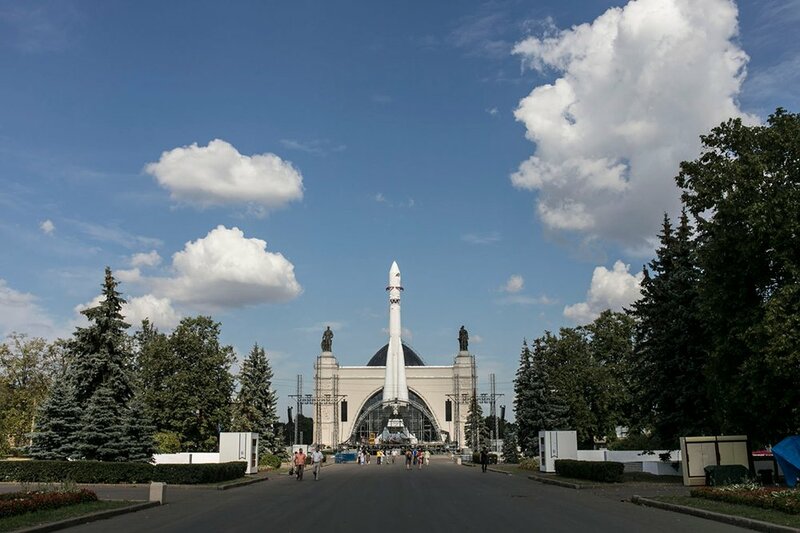 Set against the backdrop of the Serebryany Bor forest in northwestern Moscow, which is particularly famous for its pine trees, all three beaches offer watersports and ample facilities. For those looking for the ultimate chillout spot, we’d recommend Serebryany Bor 3. Although still very popular among Muscovites, this beach is a little more remote than its lively neighbours Serebryany Bor 1 and 2, with its verdant surroundings and secluded location certainly adding to its sense of tranquility. 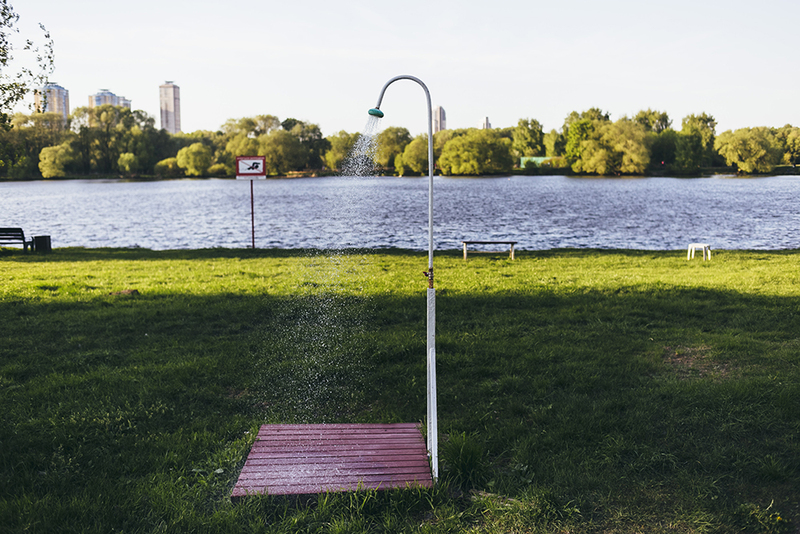 As an added bonus, Serebryany Bor 3 is among the cleanest beaches on the Moskva River. 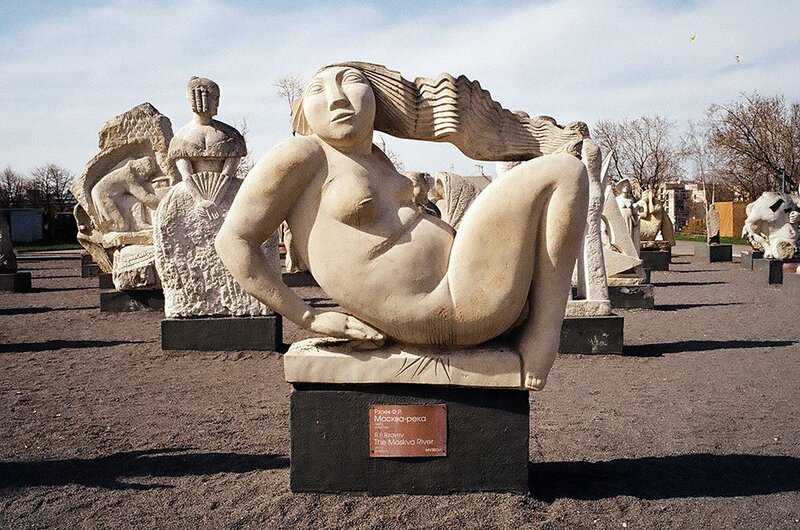 Lie back, feel the sand between your toes and bask in the Moscow sun. 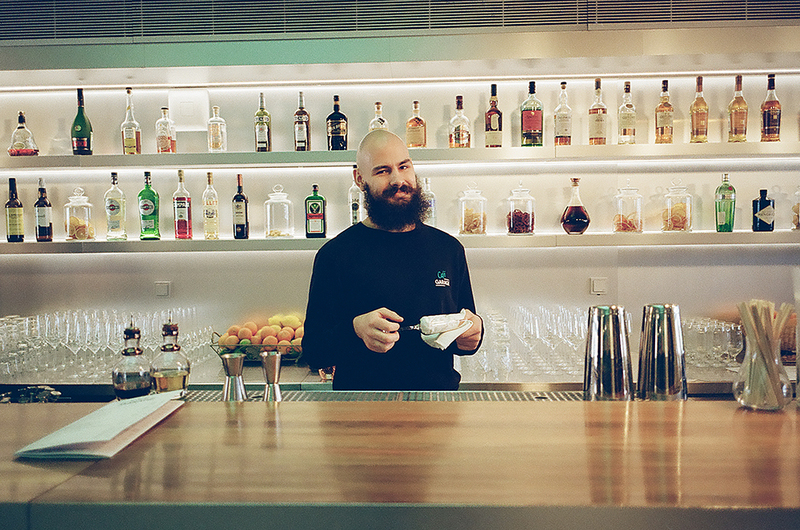 Amid myriad club closures across Moscow, Pluton is an experimental, DIY light in the darkness. 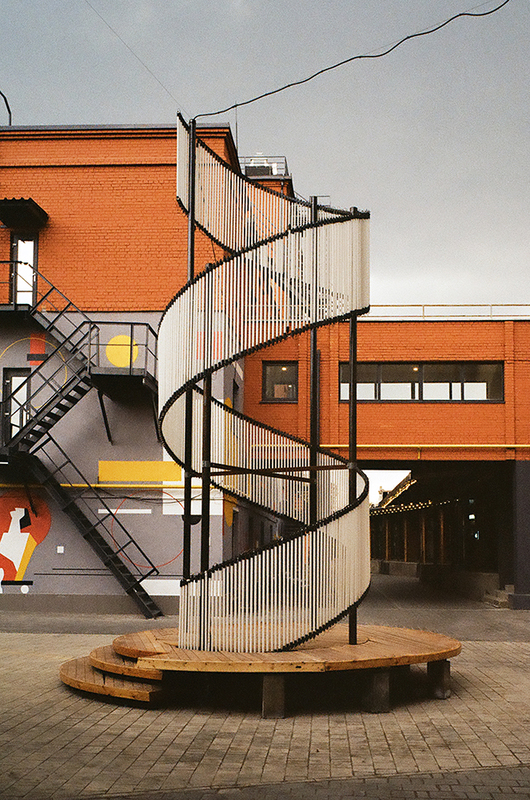 Situated within the Pluton plant – an industrial complex producing microwaves since the 1930s and now part of the Artplay design centre – Pluton recently opened as a concert space, shop and music/art residence. 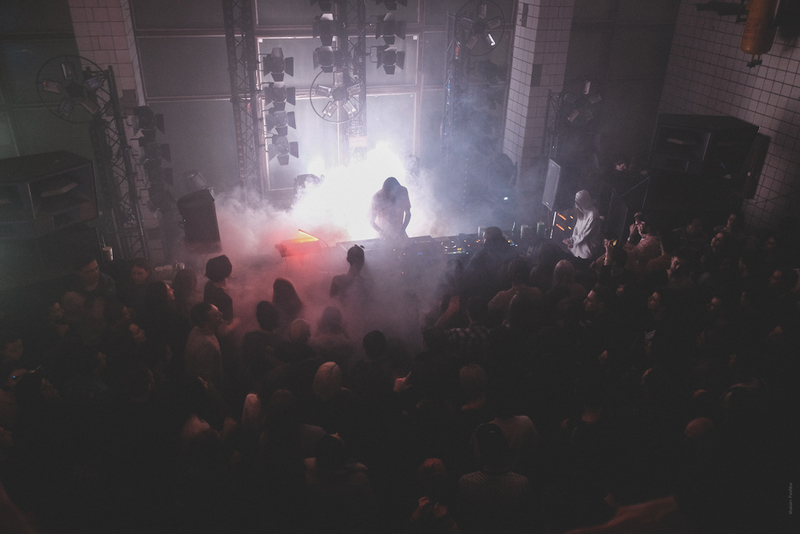 A night at Pluton may prove nostalgic for any veteran Moscow clubgoers: theatre chairs line the walls courtesy of Rabitza, one of the DIY stars of the city's clubbing scene, which closed following a police raid last summer. 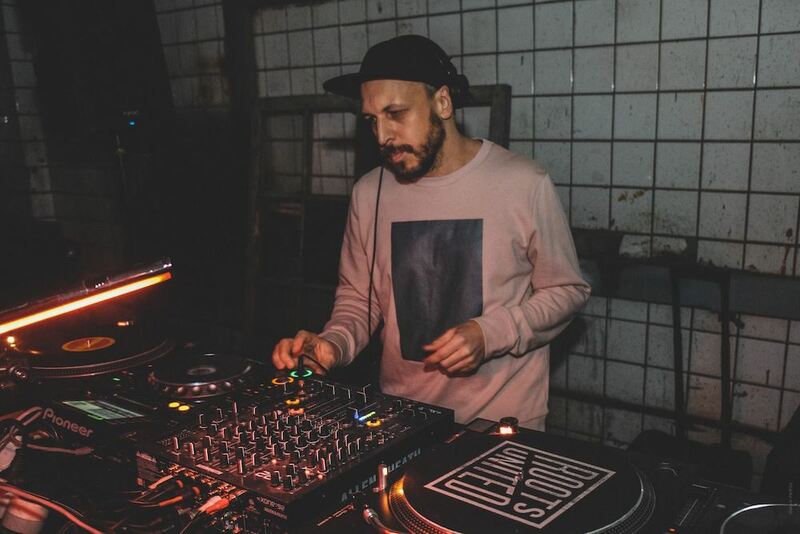 In addition to experimental evening concerts, during daylight hours Pluton hosts workshops and lectures on everything from musical instruments to the latest vinyl releases. 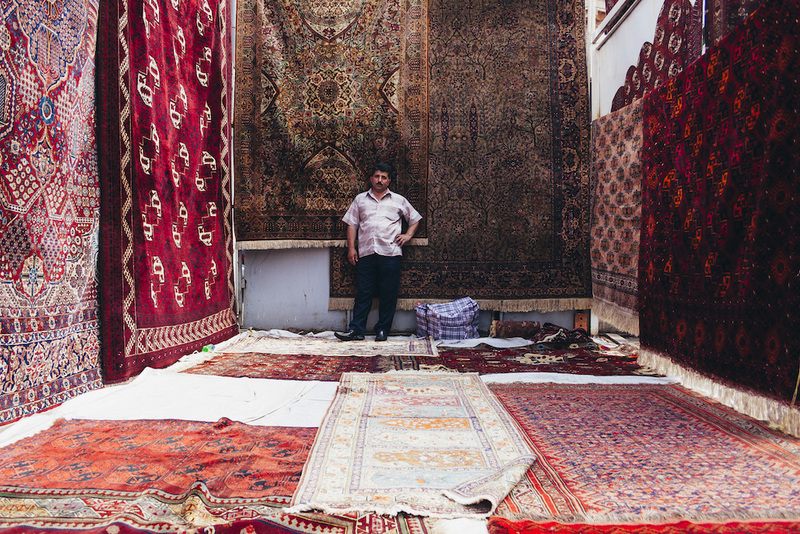 The space is set to be open all summer, so be sure to make it a part of your Moscow itinerary.